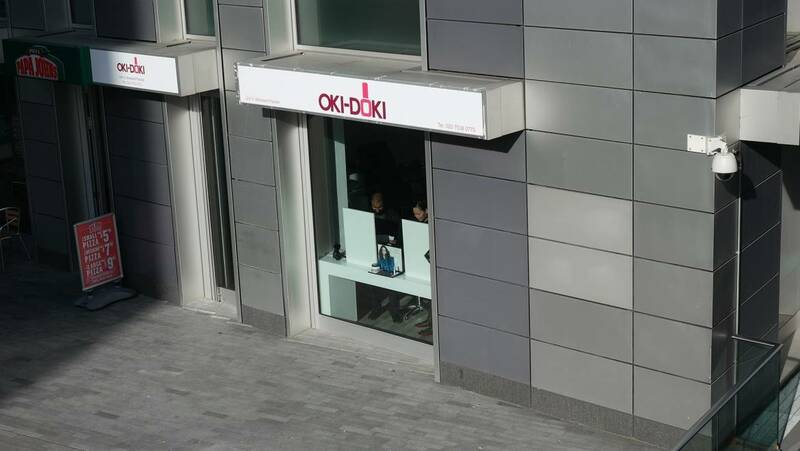 If you are looking for quality waxing in Canary Wharf, do not hesitate to contact Oki-Doki. Our experienced and professional therapists will make sure the process goes as fast and painless as possible. Oki-Doki is the best place in Canary Wharf for waxing treatments, whether you are after a quick eyebrow shape, a full-leg or Brazilian, we’ve got it all covered! It lasts longer than shaving. When you wax, the entire hair is removed from the root, which results in hair-free skin for weeks. Hair grows back finer. Unlike shaving, waxing results in finer hair growth. No scars. Waxing can be done quickly without the worry of cutting yourself and leaving scars. Click here to see the full list of our hair removal and beauty treatments. Or call us on 020 7538 0770 to book your waxing Canary Wharf appointment now!